As a kid, I always liked comedy and would listen to albums by George Carlin, Bob Newhart, Bill Cosby, and Lenny Bruce. Despite my enjoyment of these great talents, I decided to pursue an unfunny career and left Los Angeles for San Francisco State College to be a lawyer. When that did not hold my attention, I switched majors and ended up getting a Bachelor of . Art Degree in Communications. Out of college and short on money, I went to work as a marketing person for IBM. One of my early management experiences was when I wore a blue shirt with my suit to work. I was then taken aside and advised that my renegade shirt choice could hurt my future promotion opportunities. Five years later, I left IBM and got a call that would change my life. An old college buddy wanted to know if I would open and manage a new comedy club for him...The Laff Stop in Newport Beach, California. The opening act was a new guy named Robin Williams who was paid $100 for the week. 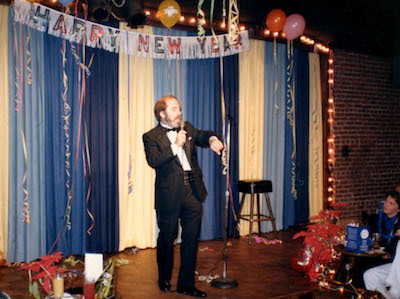 I managed the club for two years and The Laff Stop enjoyed huge success. It was also hard work. I gave notice and planned to move back to San Francisco to get into real estate. Then another old friend called and said that The Ice House in Pasadena was for sale. The year was 1978. Did I want to buy it? Not really. I found the night club business very demanding. But I took a look at the club and said, "Let's take a chance." I planned to be there for one year. Here I am 40 years later. Most of the time, I love what I do. The main job of figuring out how to get 7,000 customers a month into the club is not easy. It starts with putting on great shows. I have had the good fortune of working with new talent, giving them a venue where they grow, then seeing them headline. Every day is different and never boring, but it’s the people who keep me coming back. Have you ever had a moment that changed your life forever, in a good way? 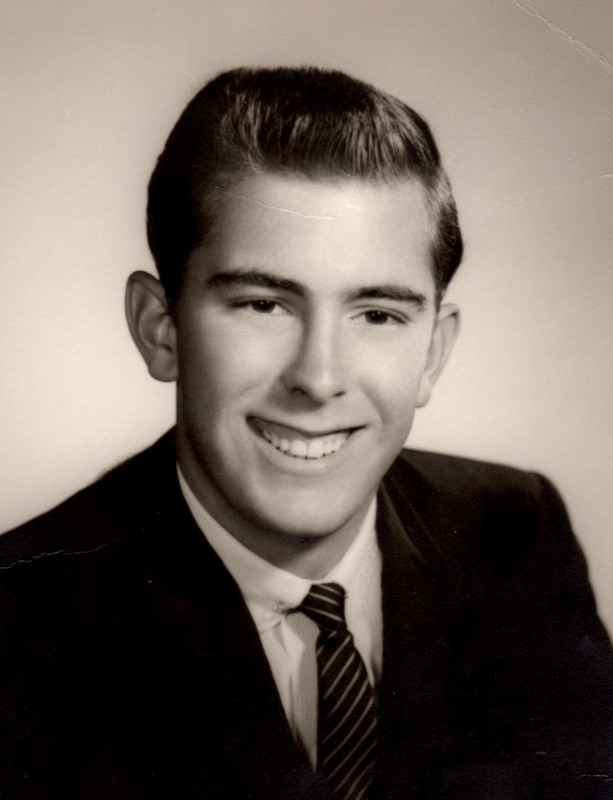 I’m Bob Fisher and thanks for letting me share my story on Comedy in The House.